Sheen Falls Lodge exclusive Gifts now available to purchase securely online. 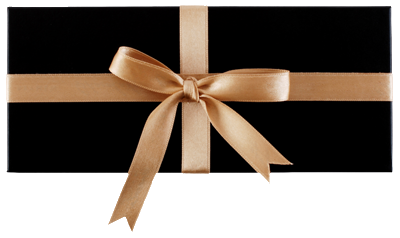 Personalise a gift voucher, add a message, preview and send it instantly by eMail, SMS Text or Post. A €5.50 charge applies for postage and packaging. Enjoy Mini Facial and Massage (70 minutes) with a glass of prosecco and chocolate strawberries and use of the facilities which includes the pool, steam room and sauna, with robes, towels and slippers for the day. If you have a query or special request please call 00353 (0)64 6641600.